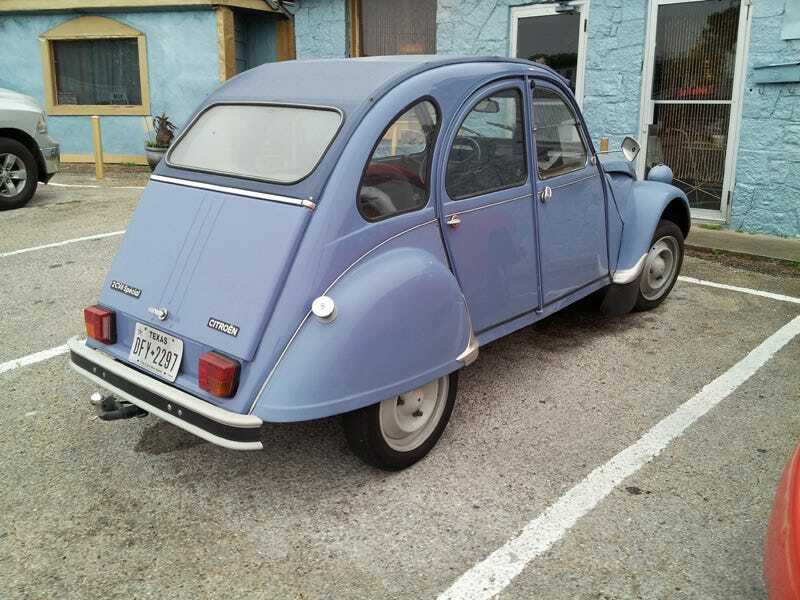 2cv sighted . . . The saab was in good company after a miata and s2000 showed up to keep company at the bookstore.